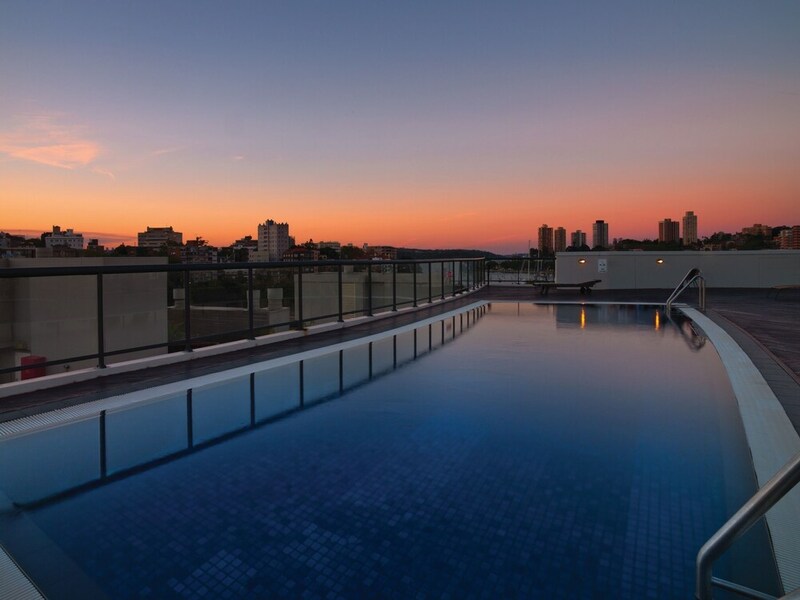 A luxury stay in the heart of East Sydney awaits you at Vibe Hotel Rushcutters Bay Sydney. Within a 30-minute stroll, you'll find St Vincent’s Hospital and Australian Museum. Highlights at this hotel include a restaurant, an outdoor swimming pool, and a bar/lounge. All 258 rooms feature free WiFi, dining areas, and LCD TVs. Minibars provide free refreshments, and in-room dining is easy with amenities like fridges and round-the-clock room service. Premium bedding and free toiletries are nice touches to enhance your stay. Additionally, free newspapers, safes, and hairdryers are available. 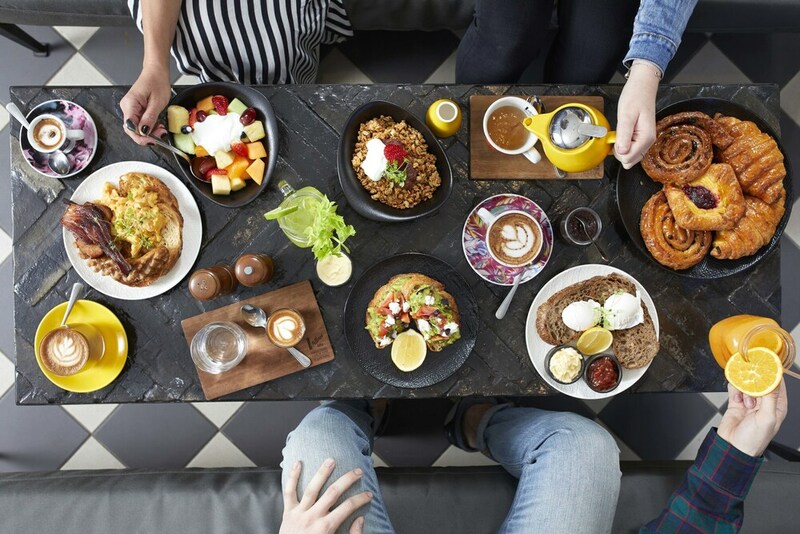 Storehouse On The Park serves local cuisine and is open for breakfast, lunch, and dinner. Enjoy the fitness centre and pool loungers as well as access to yoga classes. Added amenities include free WiFi in public areas, a coffee shop/café, and a snack bar/deli. Buffet breakfast is available daily between 7 AM and 10 AM. There's also self parking, along with the convenience of car rentals on site. Places within a 30-minute walk of this 4.5-star Sydney Eastern Suburbs hotel include Hyde Park and Allianz Stadium. Friendliness, professional and location. The staff were willing to assist with any request where they could and the property was well maintained, clean and suitable for my needs. 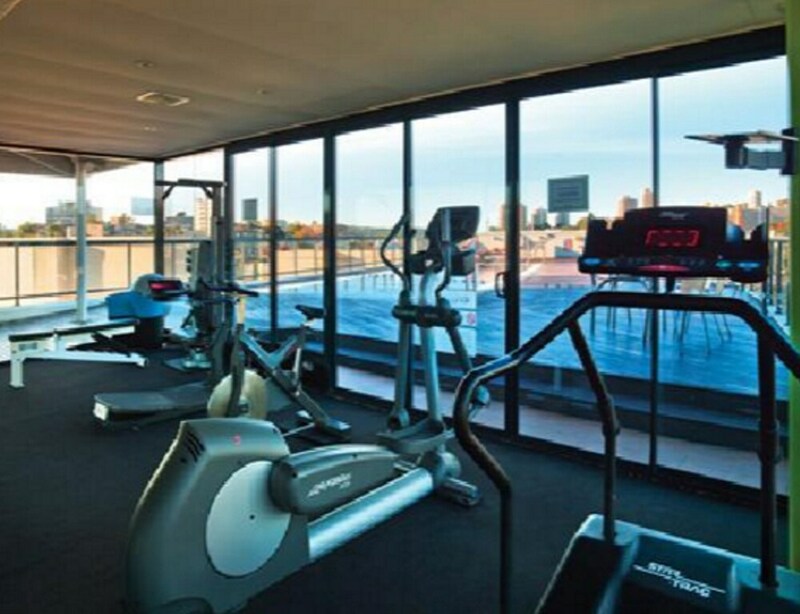 Vibe Hotel Rushcutters Bay Sydney offers its guests an outdoor pool and a fitness centre. There's a restaurant on site, as well as a coffee shop/café and a snack bar/deli. You can enjoy a drink at the bar/lounge. Public spaces have free WiFi. 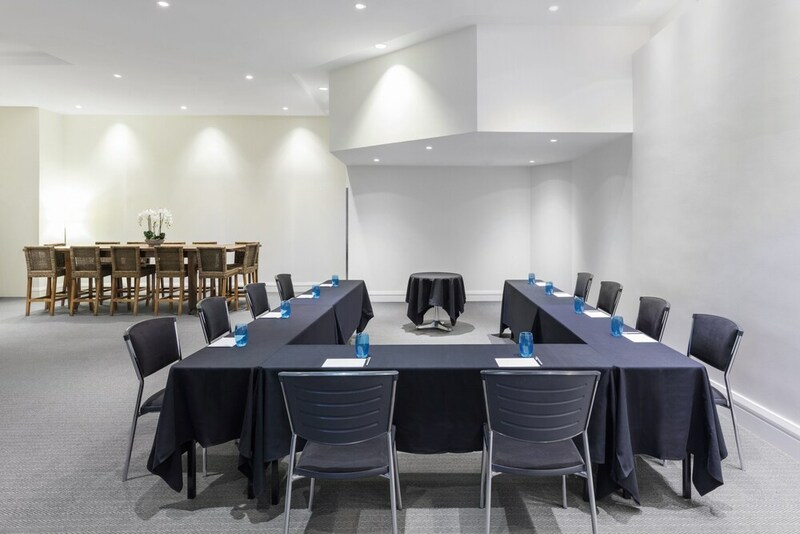 Event space at this hotel measures 1356 square feet (126 square metres) and includes conference rooms. 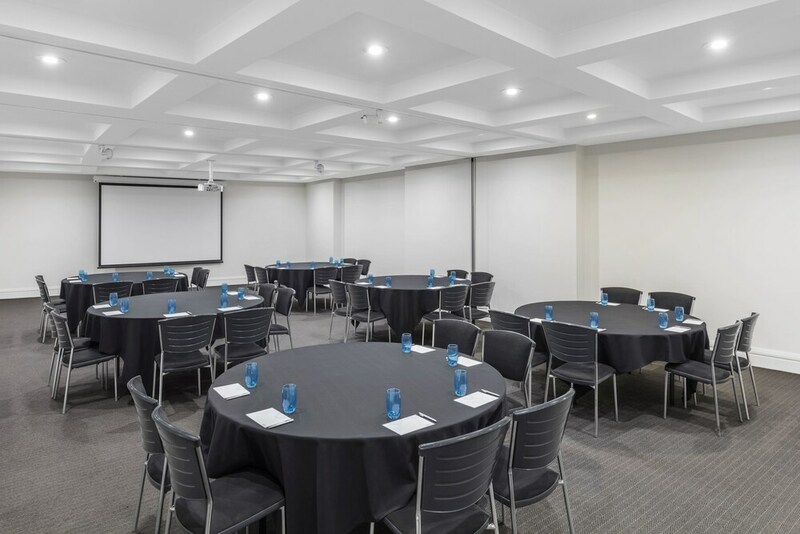 A rooftop terrace, tour or ticket assistance, and multilingual staff are also featured at the luxury Vibe Hotel Rushcutters Bay Sydney. Parking is available for a fee. 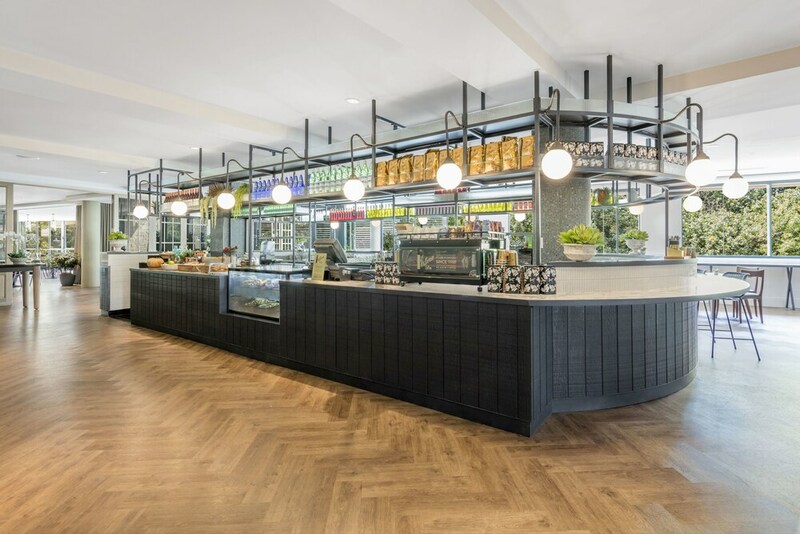 A complete renovation of Vibe Hotel Rushcutters Bay Sydney was completed in November 2016. This 4.5-star East Sydney hotel is smoke free. 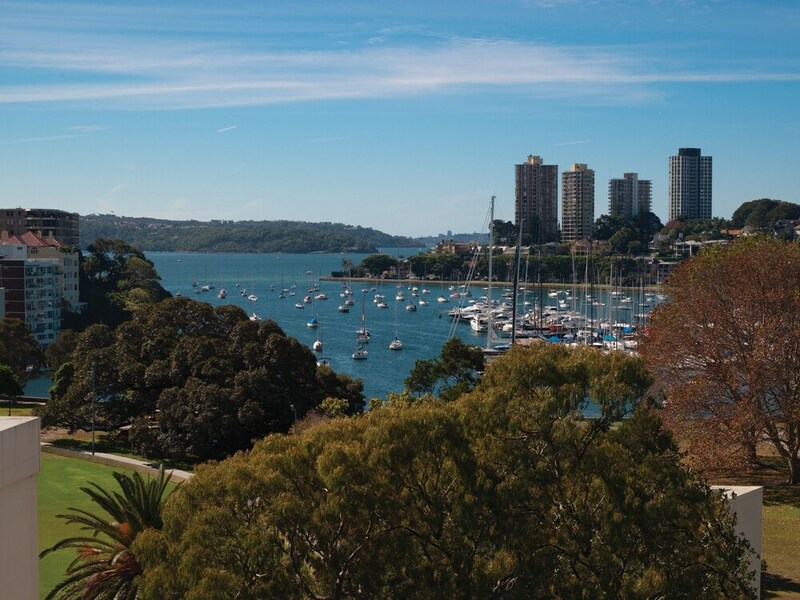 Vibe Hotel Rushcutters Bay Sydney offers 258 forms of air-conditioned accommodation with minibars (stocked with some free items) and laptop-compatible safes. This accommodation offers separate dining areas. Beds feature premium bedding. LCD televisions are featured in guestrooms. Bathrooms include a shower, complimentary toiletries and a hairdryer. Guests can surf the web using complimentary wireless Internet access. Business-friendly amenities include desks, complimentary newspapers and telephones. Additionally, rooms include an iron/ironing board and blackout curtains. Housekeeping is offered on a daily basis and hypo-allergenic bedding can be requested. Storehouse On The Park – Overlooking the garden, this bar specialises in local cuisine and serves breakfast, lunch and dinner. Happy hour is offered. Open daily. Rollaway/extra beds are available for AUD 45 per day. WiFi Policy: Up to 100 MB data is complimentary per 24 hours, per room; up to 4 devices can connect. Additional data is available for the remainder of the 24 hour period (surcharge).